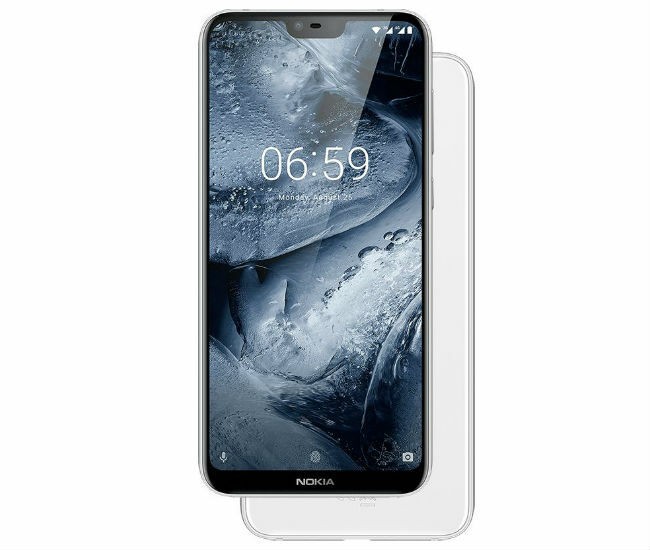 Nokia came to the market with a whole new design phone which is Nokia 6.1 Plus. First of all you should check out the design of Nokia 6.1 Plus. It is really a premium looks with the smaller notch on top, 93% glass surface are and slim build. This phone a back side glass and the frames are made of aluminum metal. The front display will give the third-generation gorilla glass protection. From the design side, this phone is completely different from all the smartphone in the market. Although aluminum body is better than the rear glass but it is a new and different design. But a difficulty is that this glass can have a fingerprint at any time. So, cleaning this glass repeatedly is a problem. This phone has a 5.8 inch display though it is pretty big, but this kind of full view design, a 6 inch device will easily fit in the pocket as well. So, it will not be a big problem. Lets talk about the features, Nokia 6.1 Plus has some cool features. Performances is the most attractive part because it is Nokia. This phone has a 4 GB RAM, optimized Android (Oreo), Snapdragon 636 chipset, Adreo 509 GPU and 1.8 GHz processor should make your phone more faster and smoother than your expect from other mid-range phone. We know that "Nokia" is exceptional than other smartphone brands. So, we are not worried about the hardware and software. Both front 16 megapixel and back dual 16+5 megapixel are more better than expected. Only for the name of Nokia we well get extra fine, smooth, balanced brightness and sharpness photos which is often lower in many competitive Chines brand phone even with higher megapixel camera's photo. If you like to record 4K video than you can record by this phone.